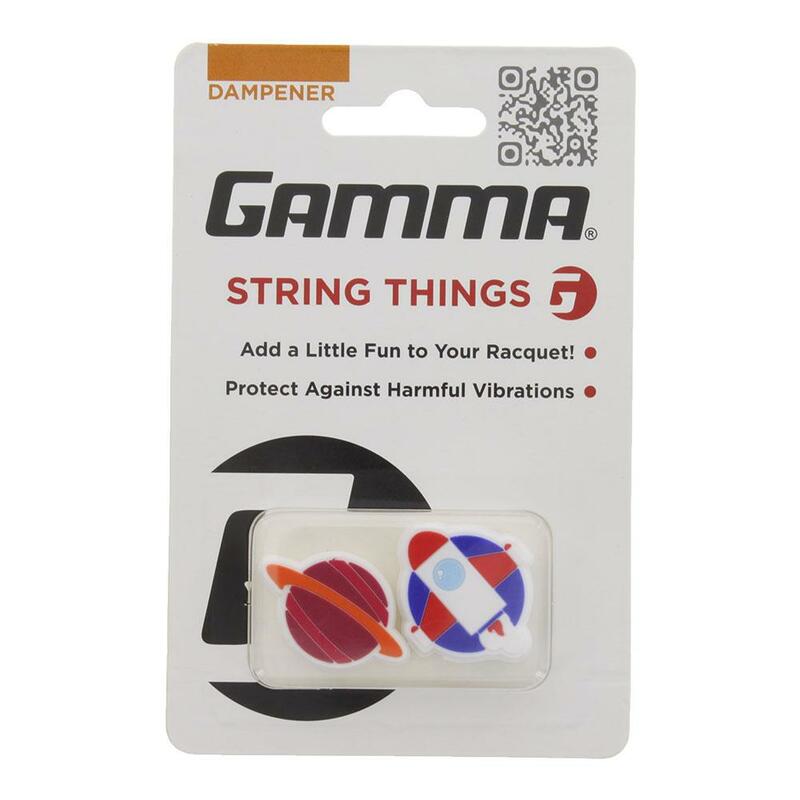 Reduce the string vibration while adding a little character to your racquet. 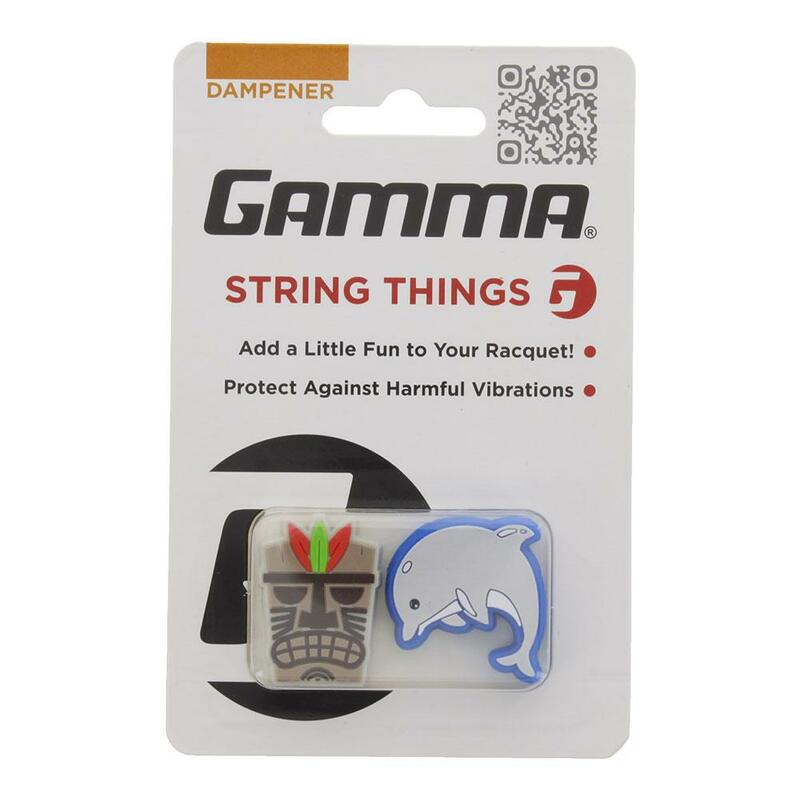 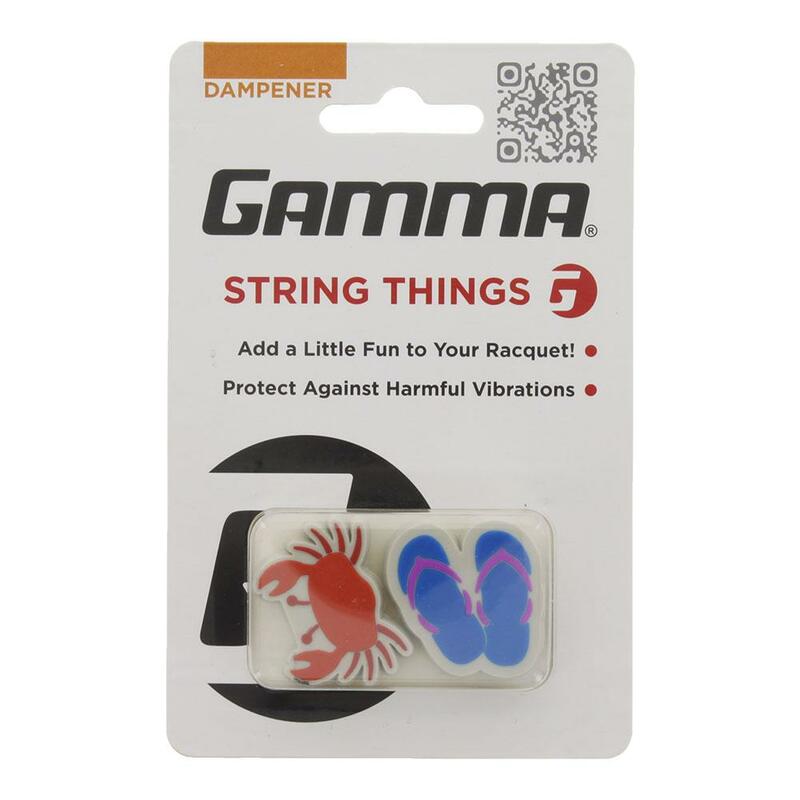 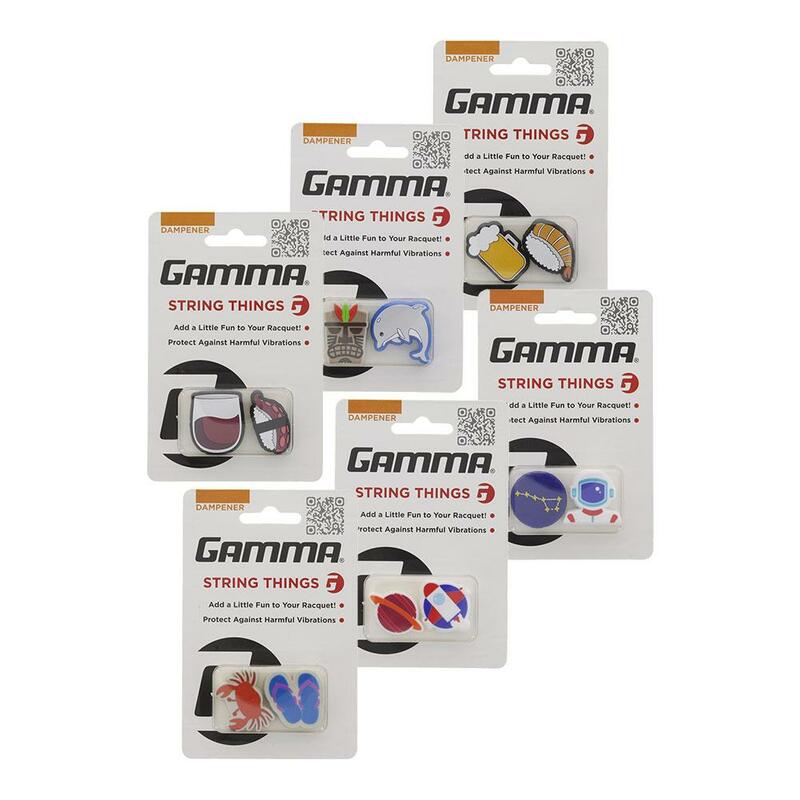 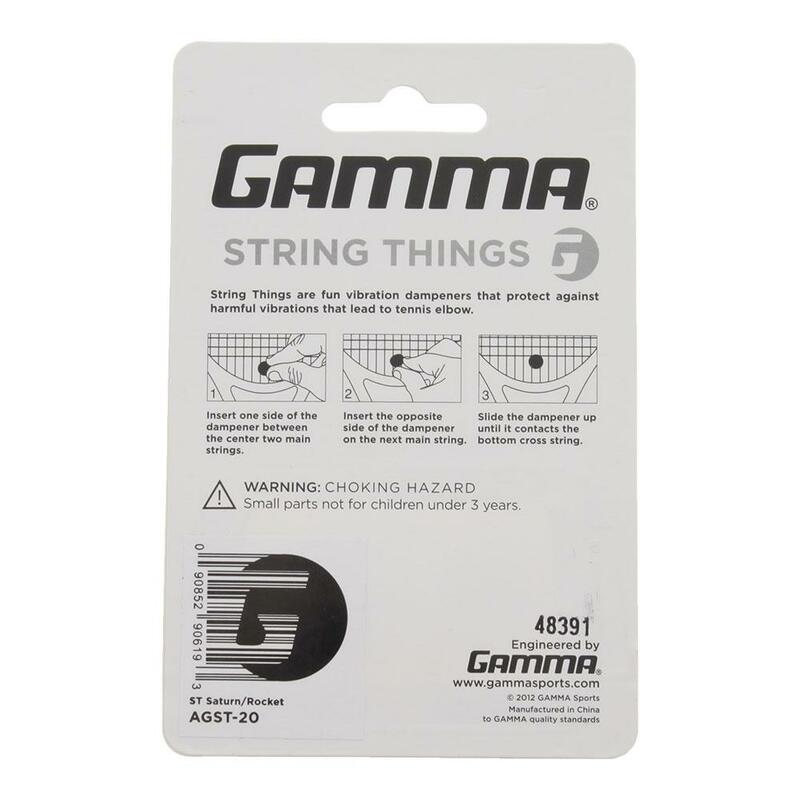 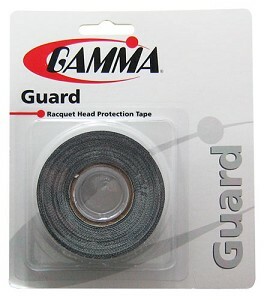 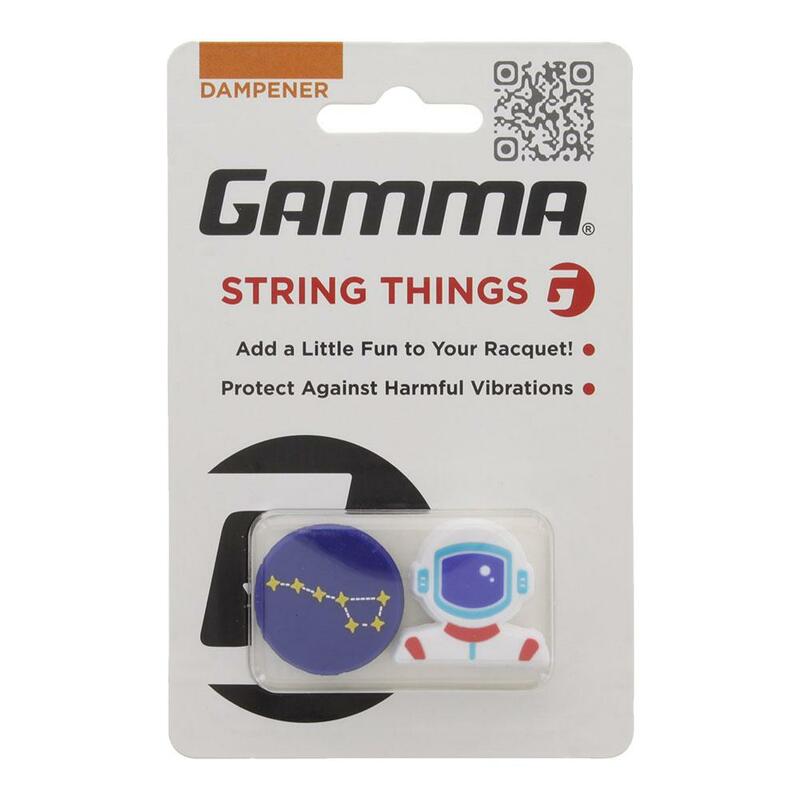 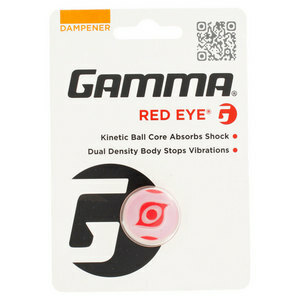 These Gamma String Things Vibration Tennis Dampeners are fun and functional perfect for the court. 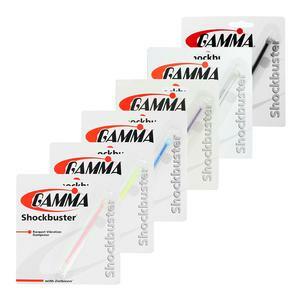 2 come to a pack. 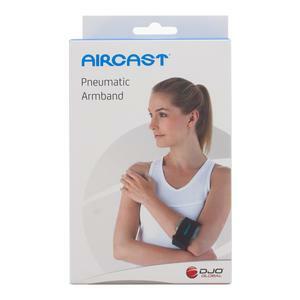 Buy 4 or more $3.36 per pack.